The Amadeo dining table is a large piece of furniture for your dining room that will enable you to welcome all your friends and relatives without compromising on style and elegance. 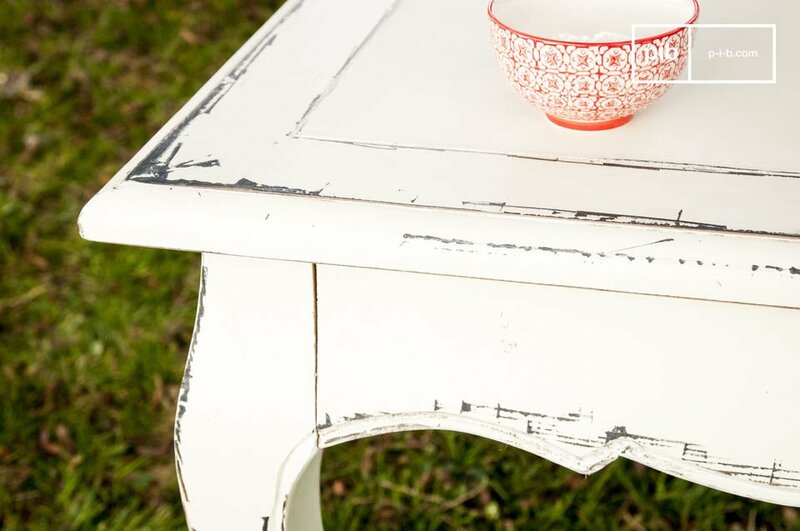 This traditional shabby chic table is entirely made of hand-patinated elmwood, a very noble wood. 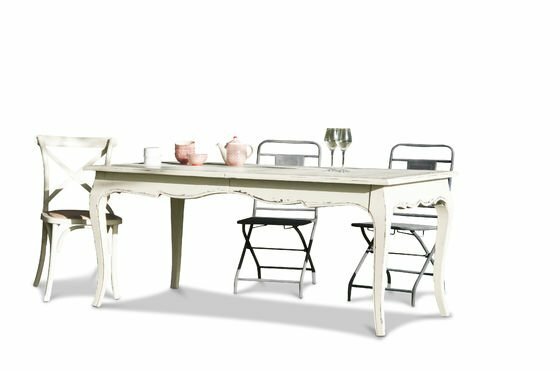 The table has wonderful colours: the cream-coloured base shade is dotted with grey traces, which give the table a vintage look. 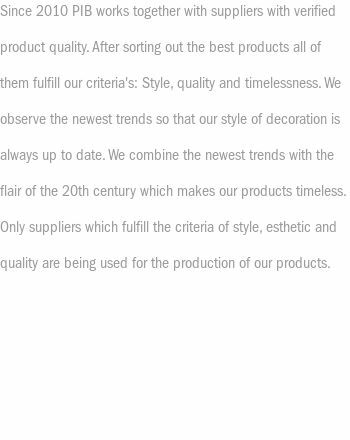 Its attractive and romantic shapes are an allusion to the classic French furniture of the 18th century. 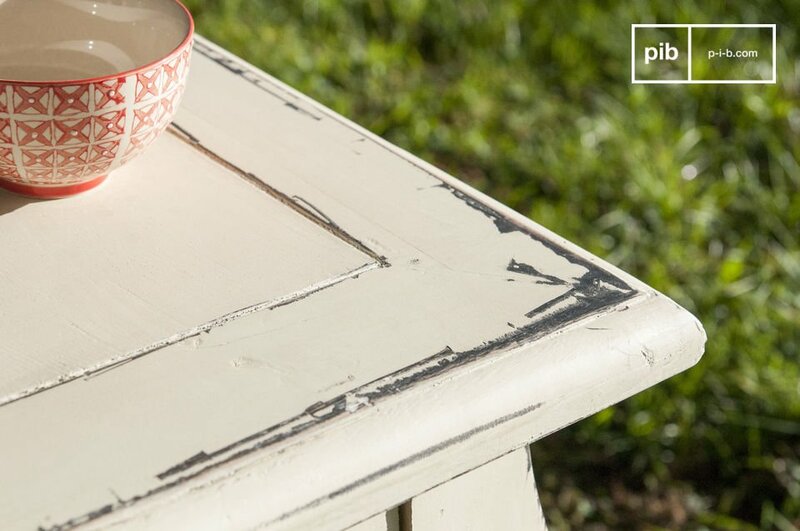 A rustic shabby chic touch adds to this extraordinary look. The Amadeo dining table offers space for 10 guests thanks to its generous length of 180 cm. 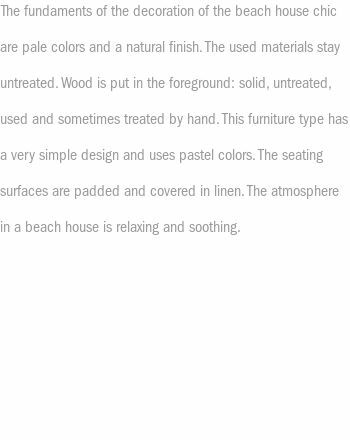 Additionally, the table will be delivered with an extra 60 cm table top that enables you to welcome a total of 14 guests. 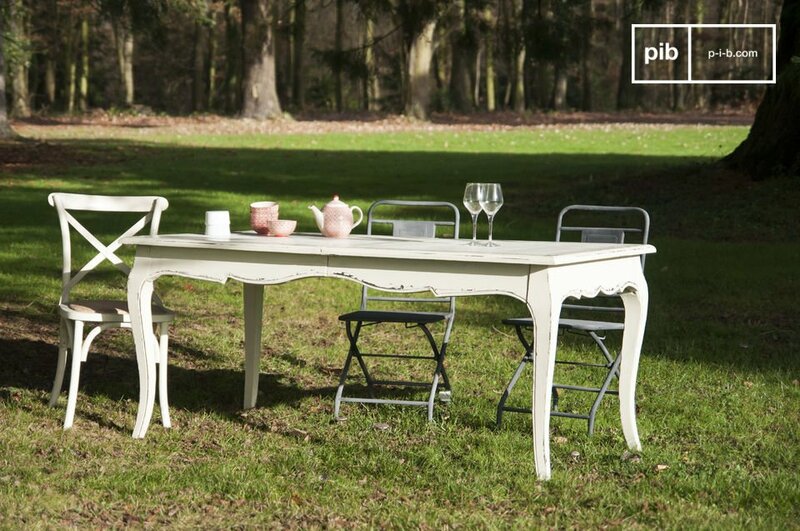 This shabby chic dining table is a charming piece of furniture that integrates perfectly into your nostalgic interior. 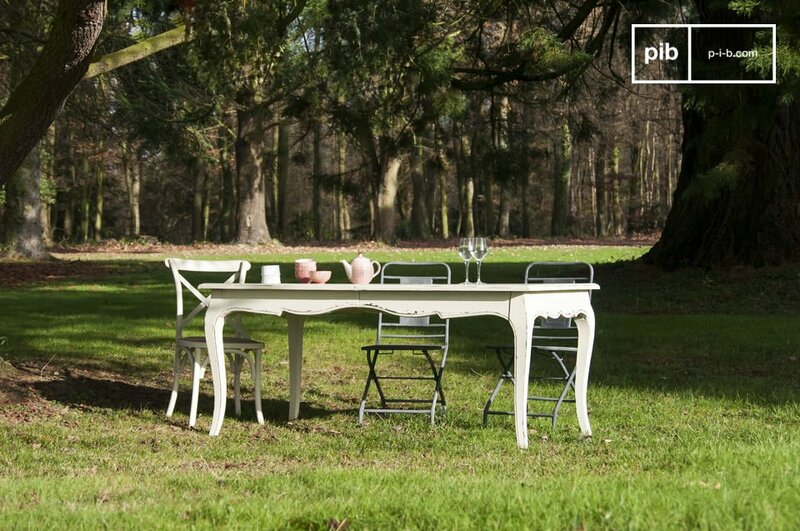 Thanks to its total length of 240 cm, it is the ideal dining table to welcome your guests in an extraordinary way and spend some quality time together.